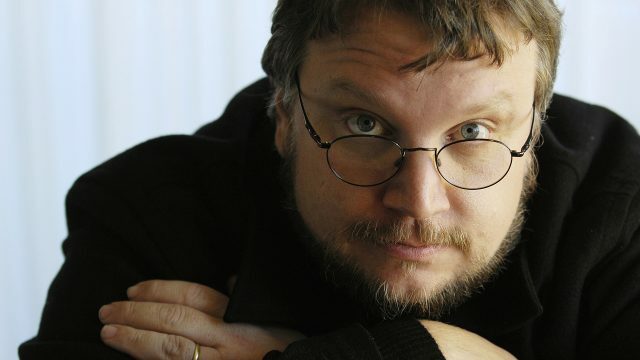 Spare a thought for Guillermo Del Toro. Throughout his illustrious career, the Mexican director has witnessed first-hand how projects can show signs of blistering potential, only to come apart at the seams before getting the green light. From Justice League Dark to Konami’s canned Silent Hills revival, the list goes on and on, and perhaps one of the more infamous examples is At The Mountains Of Madness, a big-screen adaptation of H.P. Lovecraft’s horror that stalled at Universal six years ago. After bouncing around from studio to studio, At The Mountains Of Madness looked to have finally gained some momentum after courting Tom Cruise to spearhead a daring Antarctic expedition. James Cameron was attached to produce, and the initial vision presented by del Toro would have entailed an R rating and an estimated budget of $150 million. Alas, Universal promptly said “thanks, but no thanks,” and that’s despite the fact that the visionary director was willing to compromise and craft two separate cuts – one PG-13, and one R-rated version. In a candid chat with Collider, del Toro reflected on his struggles with At The Mountains Of Madness, and why he should have been more willing to accept a PG-rating from the off. A big-budget horror movie with Tom Cruise, James Cameron and del Toro all attached is almost too good to be true – and sadly, it is, with the director conceding that his passion project is now dead in the water. We thought we had a very good, safe package. It was $150 [million], Tom Cruise and James Cameron producing, ILM doing the effects, here’s the art, this is the concept, because I really think big-scale horror would be great … but there was a difference of opinion; the studio didn’t think so. The R [rating] was what made it. If ‘Mountains’ had been PG-13, or I had said PG-13 … I’m too much of a Boy Scout, I should have lied, but I didn’t. For all of the promise it showed, At The Mountains Of Madness is no more. Next up for del Toro is the launch of Cold War fantasy The Shape of Water, while the director is also attached to Pacific Rim: Uprising in a producing capacity.